It probably doesn’t come as a surprise to you that Finland is the land of unique landscapes, pure nature, thousands and thousands of lakes and the cleanest air in the world. Besides this, every keen traveller knows Helsinki, the beautiful capital of Finland, and of course Lapland—The home of Santa Claus, white winters, reindeer and northern lights. But how about the rest of Finland? With so many unique destinations, it would be a crime to be satisfied with Helsinki and Lapland only. Therefore we asked 4 travel professionals to share their best travel tips: Where to go in Finland in 2017? Tucked in the Eastern part of Finland, Hossa Hiking Area will be Finland’s next crown jewel when the nature area will be turned into the 40th national park in Finland in 2017. The Hossa national park in Suomussalmi offers a a great way to explore the history of Finland from Ice Age land formations to Stone Age rock paintings, and how the Finns treasure the great outdoors today. New facilities and routes are being built and established, with the special notion on accessibility. 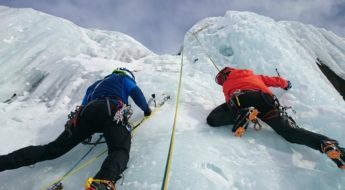 The national park has tons of routes for hikers, skiers and paddlers from short and easy routes to longer and more adventurous ones. 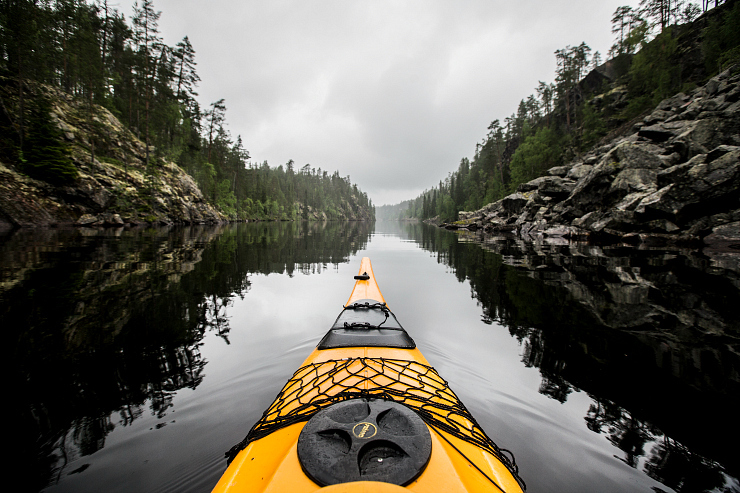 Visit Finland is your official travel guide to Finland. As a part of Finpro Oy, Visit Finland is a state agency actively promoting Finland as a destination for foreign travellers. 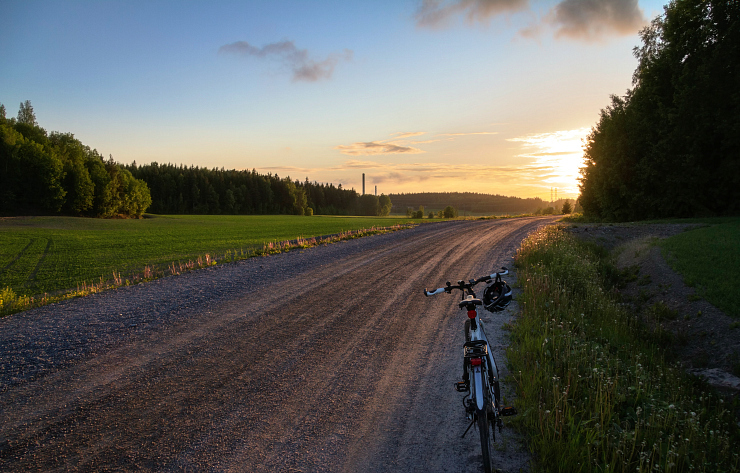 Visit Finland works closely with Finnish travel regions, travel businesses, transport companies and ministries, marketing tourism to Finland from abroad. 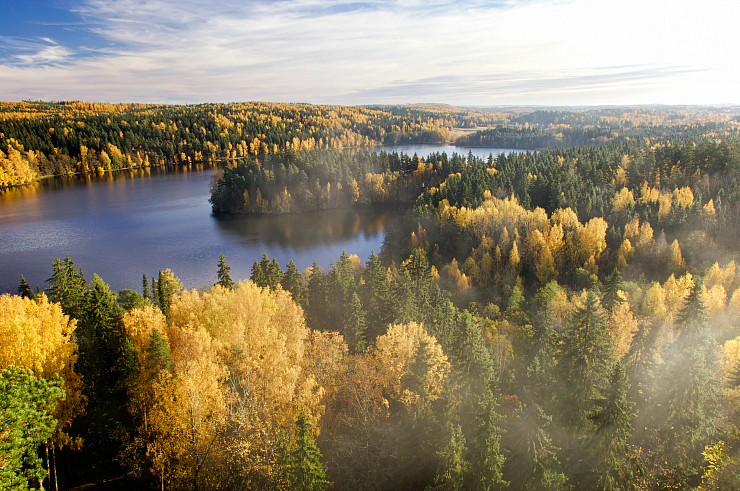 The Valley of Lake Vanajavesi in autumn colours. Photo by: Visit Finland / Teemu Tretjakov, Vastavalo. Located on the top of Aulankovuori Hill, the Granite Castle of Aulanko provides you with one of the most beautiful National Landscapes of Finland; The Valley of Lake Vanajavesi. You could spend ours hiking through the stunning wilderness-like forested park, and spend an unforgettable lunch break in the beautiful ‘Rose Valley Pavilion’ next to the Swan Pond. Marinella ‘Nella’ Himari is an award-winning travel blogger and storyteller. Among many other nominations, in 2016 Nella’s blog Kaukokaipuu was selected as Finland’s best travel blog. 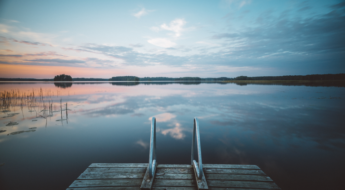 Fallen in love with Finnish nature, in 2014 Nella founded a phenomenon called #suomiretki = ‘a trip in Finland’ encouraging all nature lovers to share their trips in Finland. Today, more than 50 000 photos have been shared using #suomiretki on Instagram. Örö island has only been open to the public since 2015, after being used by Finland’s coastal defence forces to keep a watchful eye over the Gulf of Finland for almost a century. But this beautiful island is already rapidly becoming a popular centre for nature tourism in the heart of the Archipelago Sea, with lodgings extending from hotel accommodation to cosy cottages. Örö is exceptionally rich in wildlife. More than 200 bird species have been spotted here, as well as an incredible 1,654 kinds of butterfly. 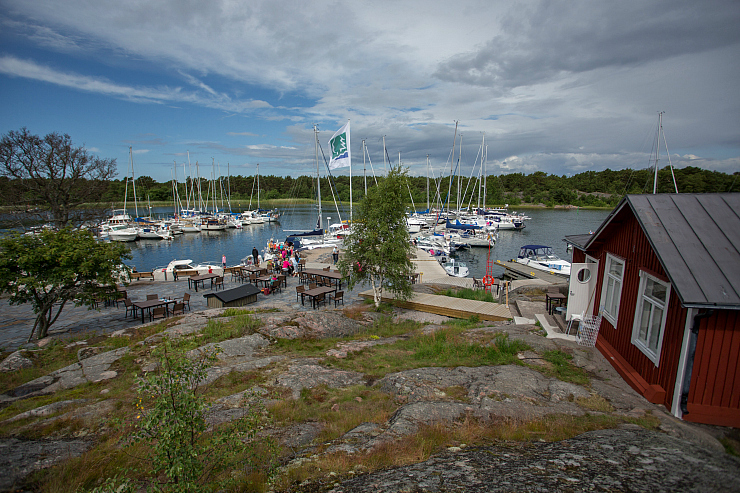 Örö can be reached by a ferry or charter boat several times a day during the summer season. Read more about Örö. Metsähallitus governs state-owned land and water areas. Parks & Wildlife Finland, as a part of Metsähallitus, is responsible for nature conservation, hiking, hunting and fishing services and cultural heritage management in Finland. Parks & Wildlife Finland provides up-to-date information on the national parks and other hiking destinations and their facilities throughout Finland. Also known as The Archipelago Ring Road, the circular route of The Archipelago Trail allows travelers to explore the unique patchwork of thousands of islands of Turku Archipelago on the West Coast of Finland. The Archipelago Trail is great for sailing, boating, kayaking, cycling or simply driving; The ferries allow you to travel from one island to another, and it doesn’t cost a penny. Get in touch with the beautiful, pacifying landscapes, the idyllic little villages, taste local dishes and enjoy the meditative influence of the marine nature. The Association of Finnish Travel Agents (SMAL / AFTA) is a consortium of about 160 travel agencies, tour operators and incoming agencies that drives its members’ interests in relations with public authorities, legislators as well as in the field of domestic and international organizations. Have you ever visited any of the destinations recommended by Finnish travel professionals? How about your personal recommendations—What would you suggest, where to go in Finland in 2017?